We chat to Terror Lekopa, the winner of Unilever Food Solutions Junior Chef of the Year competition in 2017. 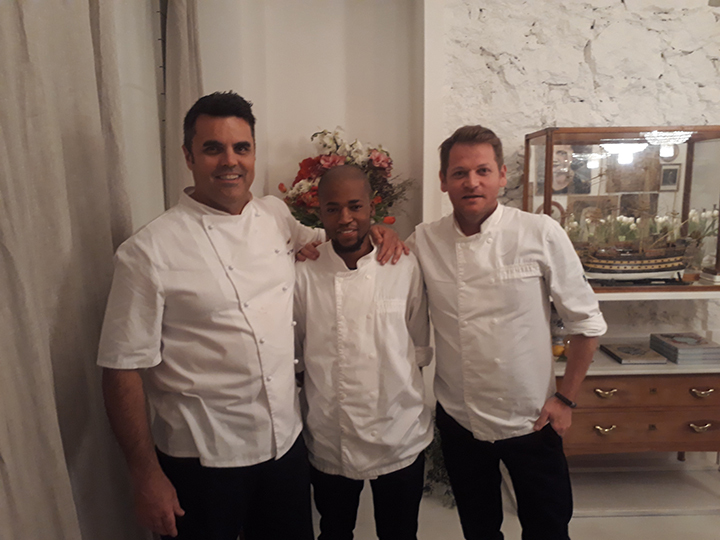 As part of his prize, he got to spend some time with Chef Jan Hendrik van der Westhuizen at his Michelin Start restaurant, Restaurant JAN in Nice, France. Read more about Terror’s experience in our interview below. F&HE: Welcome back! Tell us a bit more about your trip to Nice? 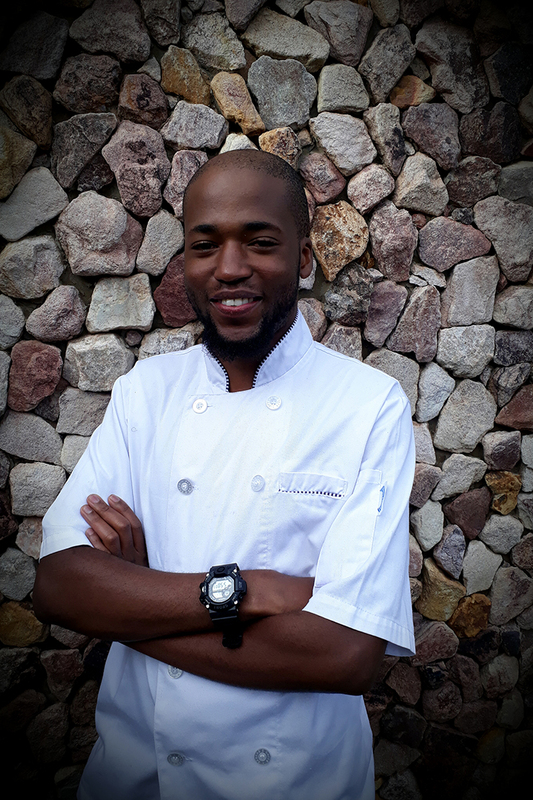 Terror Lekopa: As part of my prize for winning the Unilever Food Solutions Junior Chef of the Year competition in 2017, I travelled to Nice, France from 20 January to 31 January where I interned in a Michelin Star restaurant. 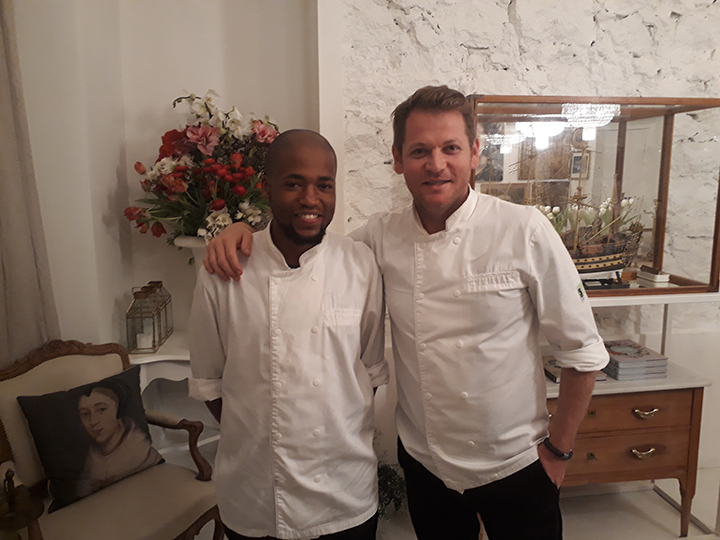 In this ‘chance-of-a-lifetime’ experience I worked at Restaurant JAN under the supervision of South African Chef Jan Hendrik van der Westhuizen – the first South African Chef to own a Michelin-starred restaurant. 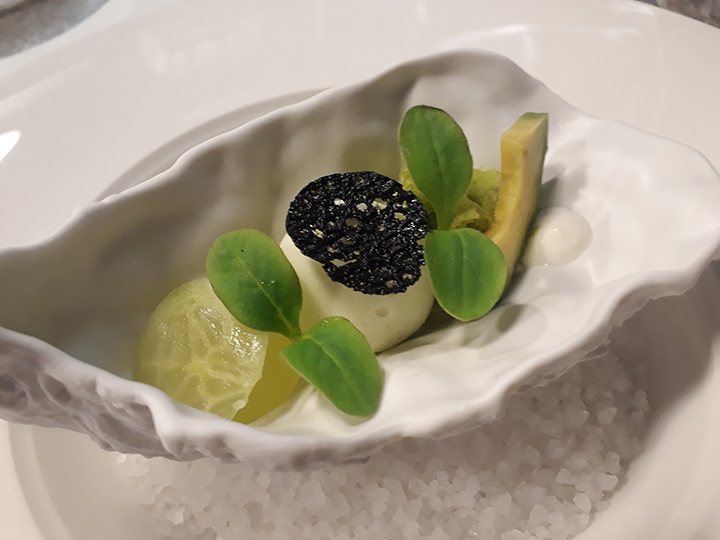 During my trip, I realised how much work goes into creating the food served in a Michelin starred restaurant – which truly is “art on a plate”! 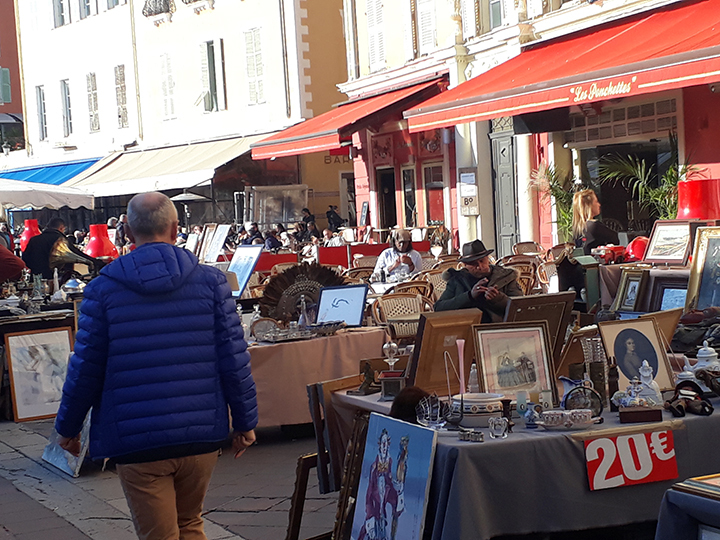 F&HE: What did you enjoy most about your time in Nice? TL: Everything about my time in Nice was absolutely amazing! From the people I worked with – who were super accommodating and friendly – to taking walks along the promenade and just taking in the views of such a magnificent city, I was completely blown away by this opportunity afforded to me by winning Unilever Food Solutions Junior Chef of the Year title. Most importantly, working at Restaurant JAN was the absolute highlight of my life. Even though it was only for a short time, I learned a lot and really value the knowledge I gained. Being surrounded by great chefs was just a blessing. 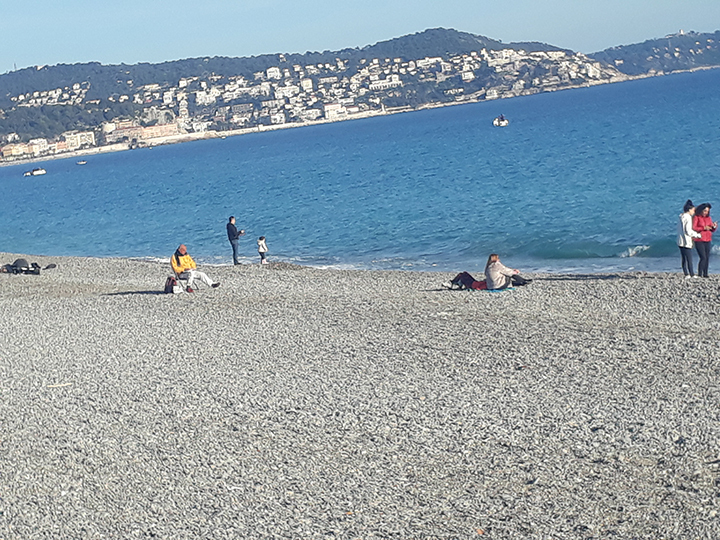 F&HE: What are the three most important lessons you have learnt whilst you were in Nice? TL: Planning, consistency and great time management are the three things you need to be a success in this industry. F&HE: You worked closely with Jan Hendrik van der Westhuizen. Tell us a bit more about your experience. What was that like? TL: Working with Chef Jan Hendrik was just astounding. He is organized and hands on. He is consistent and executes his job flawlessly – you can see that he is in his ‘zone’ when he is in a kitchen. That showed me yet again something I already knew… you need to love what you are doing and do it with great passion. If you can do that, success will come easily! F&HE: What do you love most about being a chef? TL: Creating meals that bring people together is such a gift. Being creative and innovative through dishes that tell a story allows me to express myself and my passion. F&HE: Where do you see yourself in 10 years? TL: I’d like to become an entrepreneur and own a fine-dining restaurant. 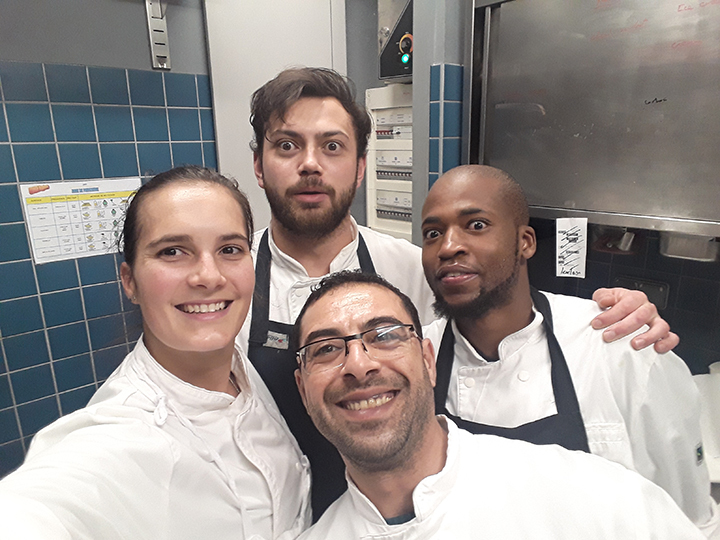 But I would be very happy being part of a kitchen – preferably in the role of Head Chef – with a reputable name in the industry until then…I want to keep creating memories through food. F&HE: What advice would you give to others wanting to become a chef? TL: If you have a desire to make a career in the kitchen, you have to go all in or not at all. Be prepared to spend lots of time at work and very little time with your family. But mostly, you need to have a great passion for the industry and keep a positive attitude at all times. The only person who knows your dreams is you, so don’t let anyone tell you that you can’t make them a reality. You are the master of your own fate. Yes, you might fall along the way but make sure that you get up, dust yourself off and carry on. The greatest achievement comes at the times you feel drained and vulnerable when you feel like giving up. So accept that failure is a part of life, but it’s also the greatest lesson as you learn more when you fail than when you are victorious at first try. Who is your biggest foodie inspiration (local or international)? I just recently found one. 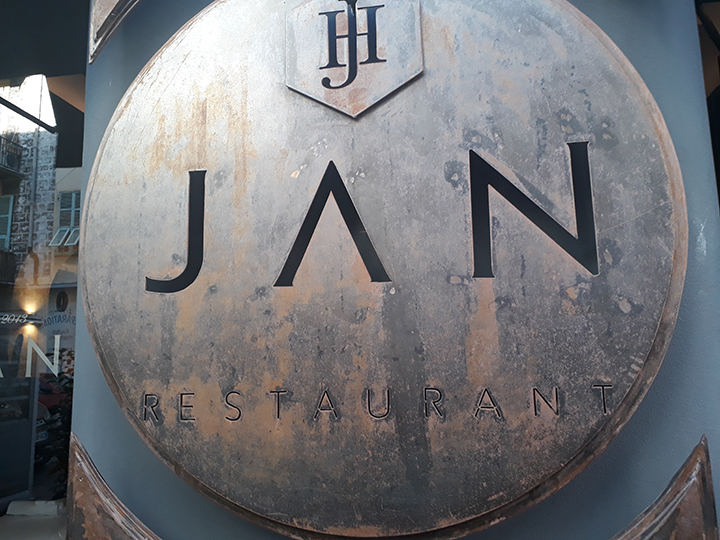 It might sound like a corny, but it has to be Chef Jan Hendrik van der Westhuizen! One meal you can’t live without? It has to be my pap, chakalaka and boerewors. Classic and simple but it reflects my heart on a plate. I speak with a bit of a British accent.